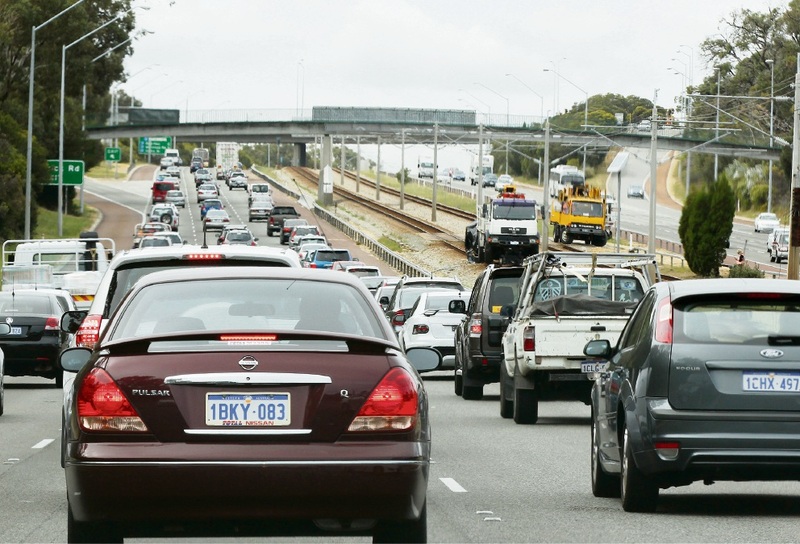 THE Mitchell Freeway northbound is crawling after a crash in Duncraig this afternoon. The incident happened just before the Warwick Road exit and is believed to have involved four cars. The crash caused the left emergency and centre lanes to be blocked. The crash was cleared just after 5pm, but traffic is still heavy all the way back to the city.